The rocker has signed on for his first leading role, playing iconic singer who was murdered in 1984. The rocker's publicist Carleen Donovan confirmed the news Tuesday. Kravitz has played supporting roles in the past, including a small part in "The Hunger Games." Rolling Stone first reported details about the 48-year-old performer's part in the film, directed by Julien Temple. The magazine says the "Are You Gonna Go My Way" singer will portray Gaye during the 1980s when he was fighting his addictions and attempting to restart his career. 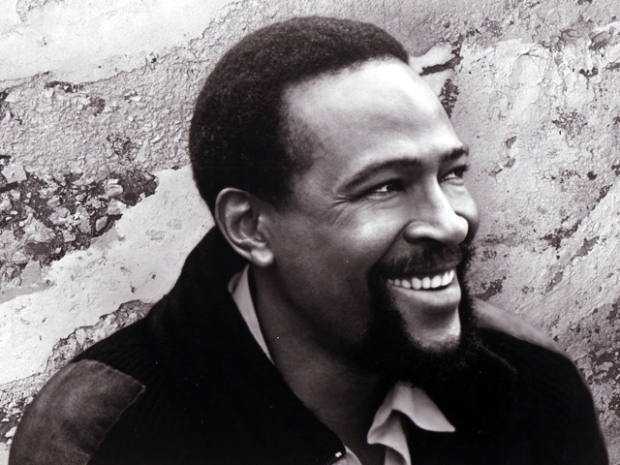 Gaye died in 1984 after being shot by his father.